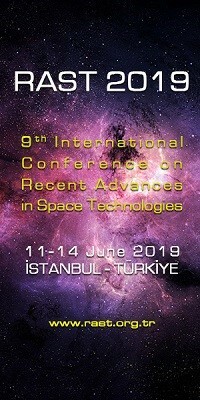 International Space Station Research and Development Conference | Space Agenda, The space related events calendar! 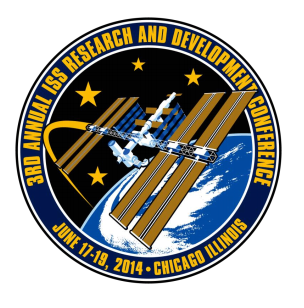 The annual International Space Station (ISS) Research and Development Conference will be held June 17-19, 2014, at the Hyatt Regency McCormick Place in Chicago. 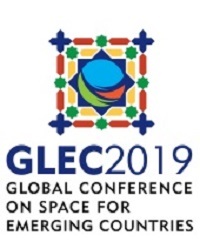 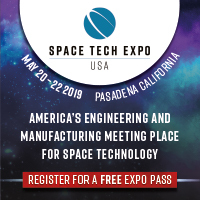 Abstracts are solicited under the categories of Discoveries in Microgravity Science; Discoveries in Space Science, Earth Science, Engineering and Education; Applications Benefiting Earth; Applications Enabling Exploration; Applications in Technology; Commercial Applications; and Opportunities. 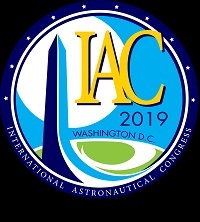 Topics should relate to science, exploration and technology activities (past, present, planned or under development) on the International Space Station.